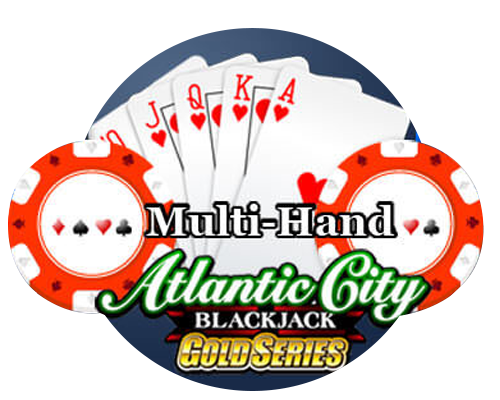 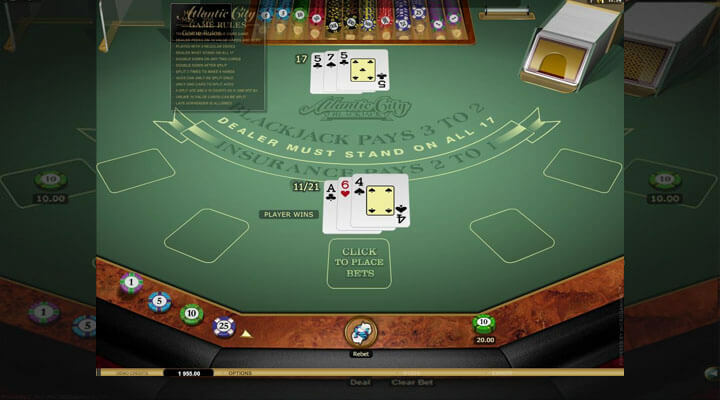 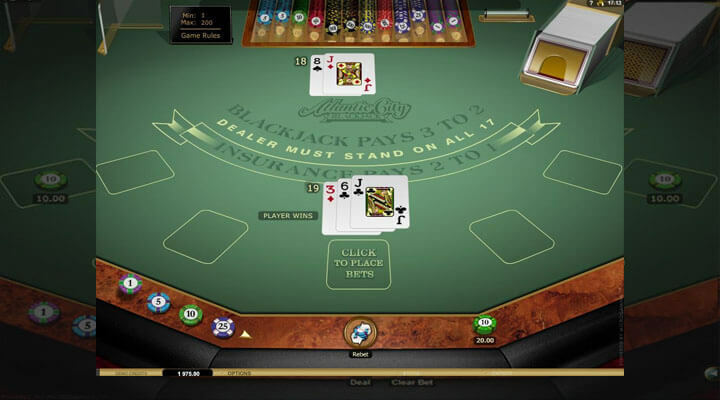 Microgaming adds another game to its blackjack gold series —Atlantic City Blackjack Gold. 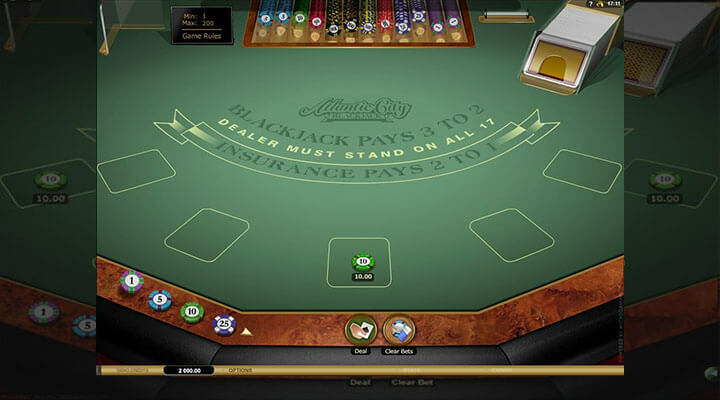 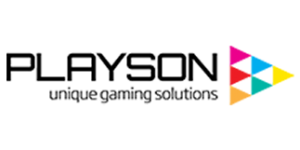 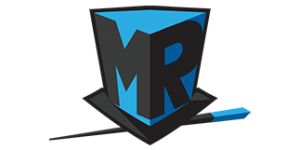 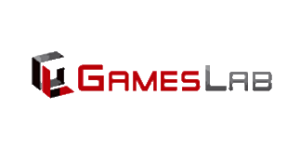 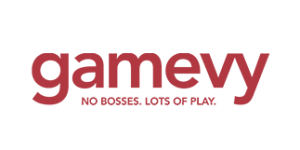 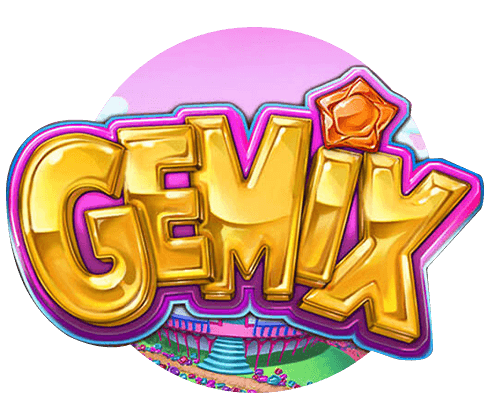 This game features double down, splitting cards, late surrender option, and more. 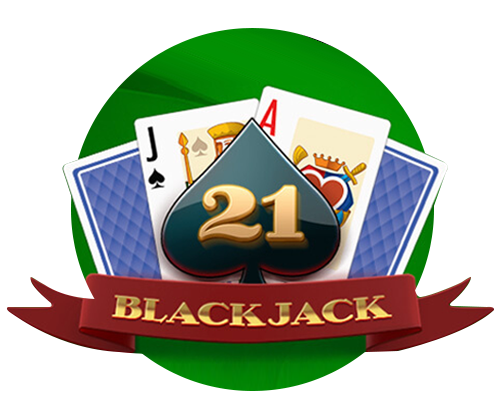 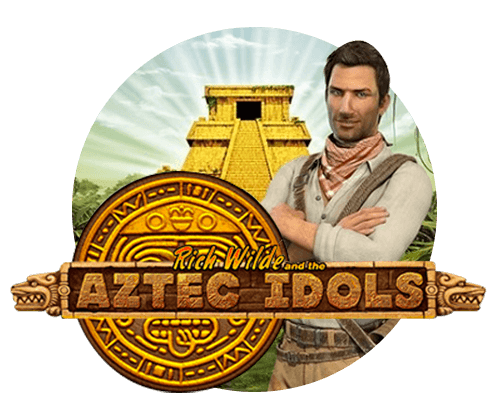 Be the next big blackjack winner by trying out this game today.